You can also listen to the show on your phone by calling (917) 388-4520. You can call in with questions during the 2nd half hour, by dialing (917) 388-4520, then pressing 1. 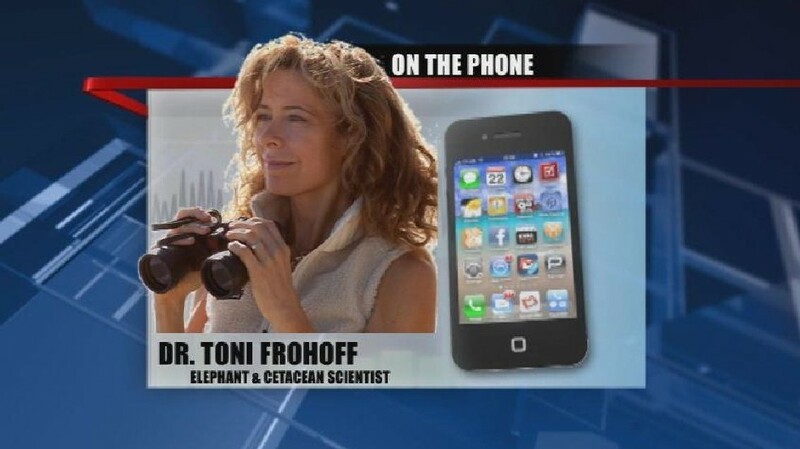 Dr. Toni Frohoff, Ph.D. . is a wildlife behavioral-biologist who has studied the lives, loves, and liberties of cetaceans and elephants for 30 years. She specializes in the study of interspecies psychology, ecology, and wellbeing of non-human animals in the wild and captivity. 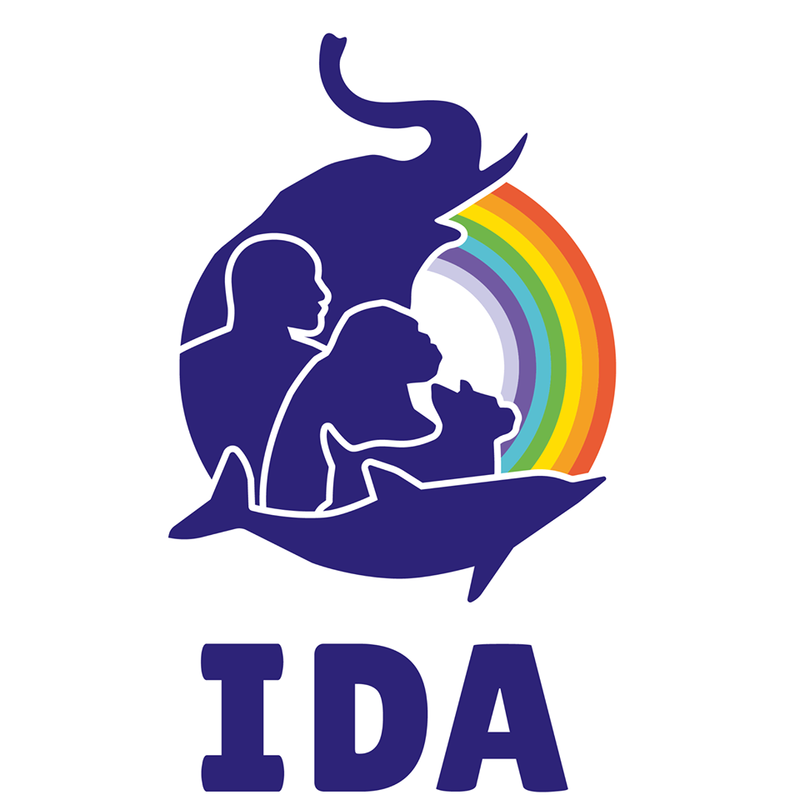 Dr. Frohoff spearheads In Defense of Animals’ Elephant and Cetacean campaigns, exposing the conflict between captivity and conservation, and championing the psychological, ecological, cultural, and physical well-being of these magnificent animals. Dr. Frohoff has authored many papers, two books: Between Species (Sierra Club Books/University of California Press) and Dolphin Mysteries (Yale University Press), and has contributed chapters to over a dozen anthologies and encyclopedias. Most recently, with Dr. Marc Bekoff, she co-authored the section on Ethics for the Encyclopedia of Marine Mammals. 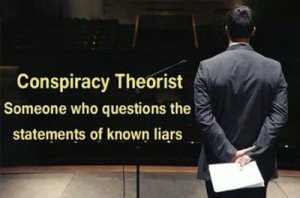 Her pioneering research and advocacy has contributed to legislation protecting wildlife in over a dozen countries and has been featured extensively in the media. Dr. Frohoff is a frequent lecturer, sharing her knowledge at eminent establishments including the Smithsonian Institute, TED Global in Oxford, and the Symposium on Interdependence in Belgium. 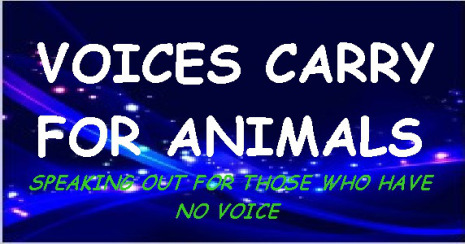 *** Here is a link to all “Voices Carry for Animals” archived shows>>http://www.blogtalkradio.com/search?q=voices+carry+for+animals Listen and Share 24/7 Live Shows.